Hicksville, NY (December 8, 2018) –Two people were ejected from their vehicles in a serious car collision in Hicksville late Friday night. The accident happened late last night around 11:20 p.m.
At the time, a 2011 Honda was traveling south on Newbridge Road when the driver started making a turn onto Barter Lane. The Honda and a Cadillac Escalade collided with one another. The Cadillac overturned. Its sole occupant was ejected from the vehicle and takento the hospital, but he is luckily expected to recover. The passenger of the Honda was also seriously injured after being ejected from the vehicle. Its driver and three occupants were taken to the hospital with various injuries. All are expected to recover. Police are still investigating the circumstances that caused the vehicles to initially collide. In New York every month, thousands of people will be hospitalized with serious and life-changing injuries. Some of the most common reasons for these accidents include drinking and driving, speeding, distracted driving, and more. 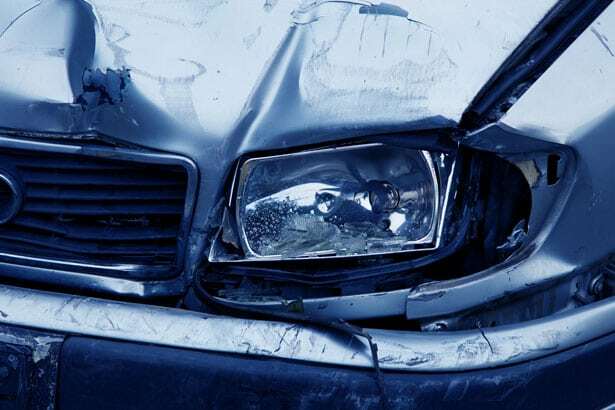 You have many rights and protections under New York accident law and an experienced car accident attorney can help you every step of the way when it comes to your case. At Hach & Rose, we are avid about supporting those who have been negatively impacted by the negligence of another person or entity. Our kindhearted, well-informed attorneys pride themselves on easing the difficult process that sometimes follows an unexpected injury. If you have been injured due to the recklessness of another party, we want to speak with you immediately. Give us a call as soon as possible at 212-779-0057.